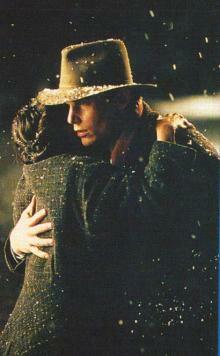 Based on the novel by David Guterson, set in a Pacific Northwest winter, 1950. A courtroom thriller, love story and exploration of the human spirit. 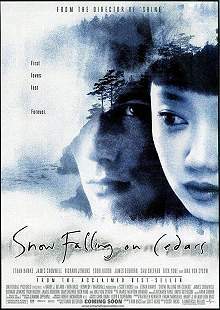 In beautifully-shot seaside surroundings, Snow Falling on Cedars remembers the times of the American concentration camps where Japanese-born or descended people were kept. The story intertwines young love, a classic legal fight for justice, the harsh life on the sea, and love across cultural barriers. For credits and official site details, see below. Scott Hicks also directed Shine.